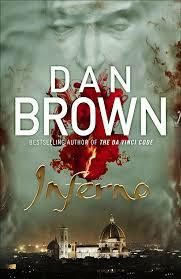 This weekend I’ve mostly been devouring the latest Dan Brown – Inferno. So far (roughly 75%) I’m really enjoying it. As always, the story is meant to be read at break neck speed and filled with as many descriptions of great and majestic artwork as conspiracy theories behind them. Adding considerably to my pleasure is that I actually visited Florence (one of the featured cities) last year and visited many of the tourist destinations that Langdon runs through. It’s always wonderful when you can close your eyes and see the scene playing out before you! Next trip Venice – for sure! And – as if that wasn’t coincidence enough, I read Dante’s Infero on the same holiday so…check me out with the incidentally related knowledge! I’m aware that this is unlikely to be a critical favourite; equally I’m aware that the public isn’t going to care. 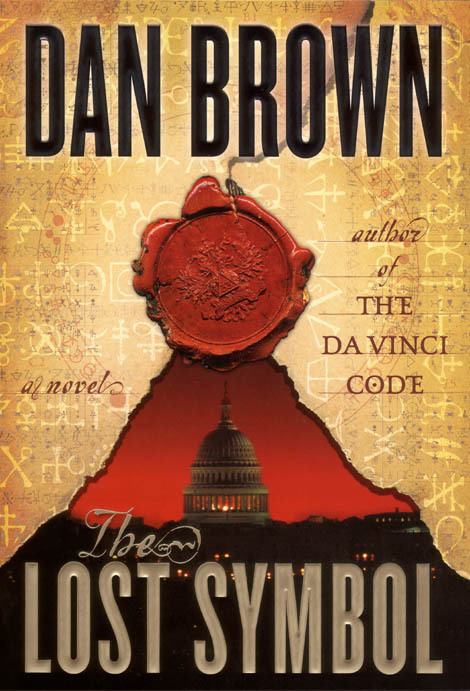 Though the writing is often sloppy and Langdon as a character is sometimes as flat as the page he is printed on, the greatest trick that Dan Brown pulls is to make our collective history, art and culture interesting to the public again! So what if the plot occasionally impersonates Swiss cheese? Who cares if every event follows the next with an inevitability that belies much of the tension? It’s literature designed to make you switch off and follow rather than rack your brain. And every now and again, that’s exactly what I need! 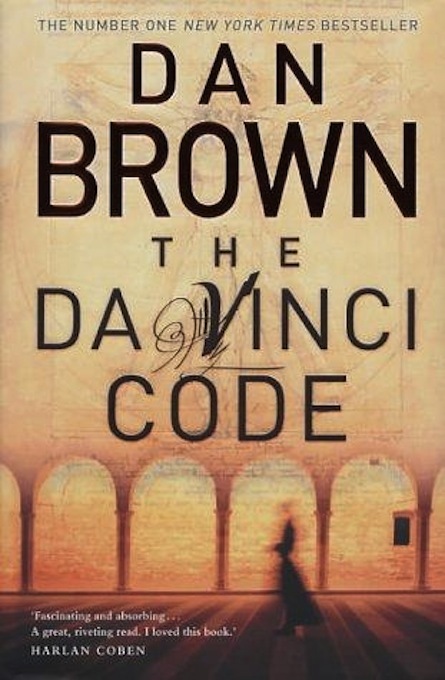 – feature a young woman with mysterious links to the mystery at hand who aids and eventually befriends Langdon. This woman is inevitable fluent in multiple languages, striking if not out rightly beautiful and fiercely intelligent. 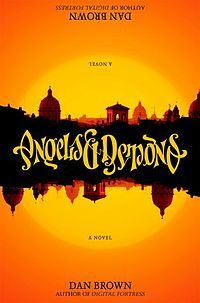 – Sienna Brooks – Inferno, The Lost Symbol – Katherine Solomon The Da Vinci Code – Sophie Neveu, Angels and Demons – Vittoria Vetra. – Langdon and his companion are being followed by a malevolent shawdow-y character. No one is entirely sure how this person is involved until the last few chapters. Indeed this is in fact crucial. The books are usually structured with three distinct partitions or point of view characters, which I shall now break down for you with an intellectual precision that will leave you gasping. The first is our intrepid hero, the second the shadowy person and the third the baddies. ‹ PreviousSherlock Secrets – The game is afoot…keep up!